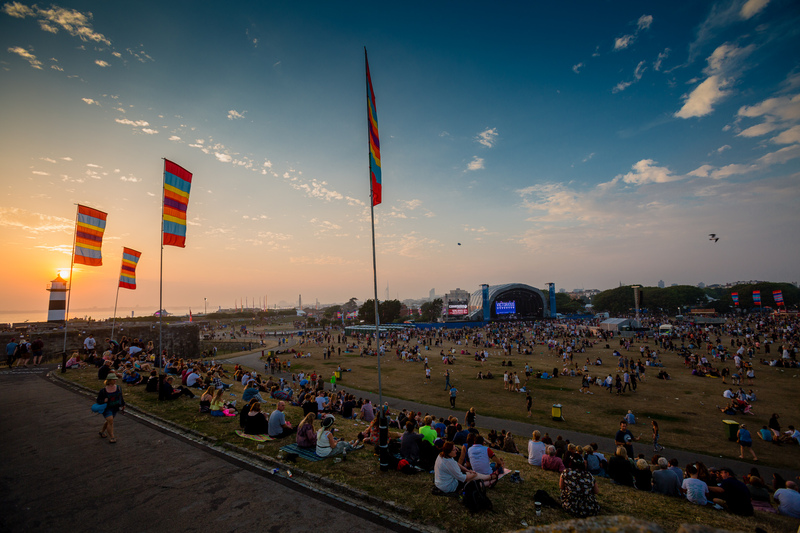 Summer officially arrived in Portsmouth as the sun shone on hundreds of thousands of festival go-ers as they streamed down to stunning Southsea Seafront today to kick start Victorious festival. 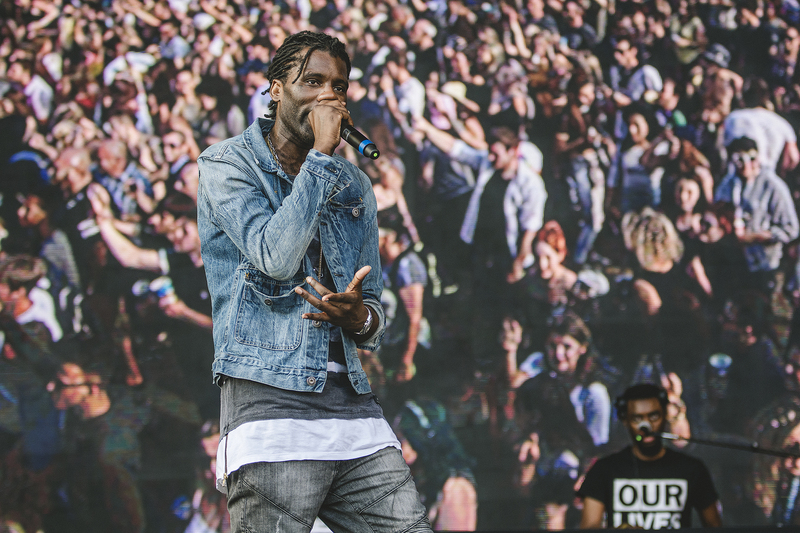 Festival go-ers were treated to a day of dazzling performances from huge headliners as well as up-and coming artists to add to their playlists. Notably, Izzy Bizu ignited the crowd with a high energy performance of ‘White Tiger’ highlighting exactly why she is one to watch and getting the crowd going early in the day despite being new to the music scene. 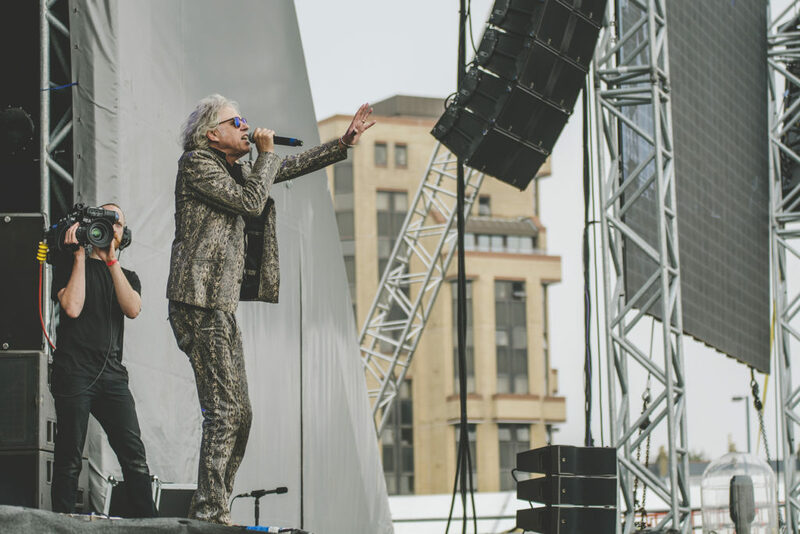 Leading into the afternoon, Bob Geldof and his band The BoomTown Rats drew a huge crowd as festival go-ers sang along to ‘I don’t like Mondays’ with enthusiasm to match Geldof’s engaging and extrovert performance. However, it wasn’t just the huge headliners drawing crowds. 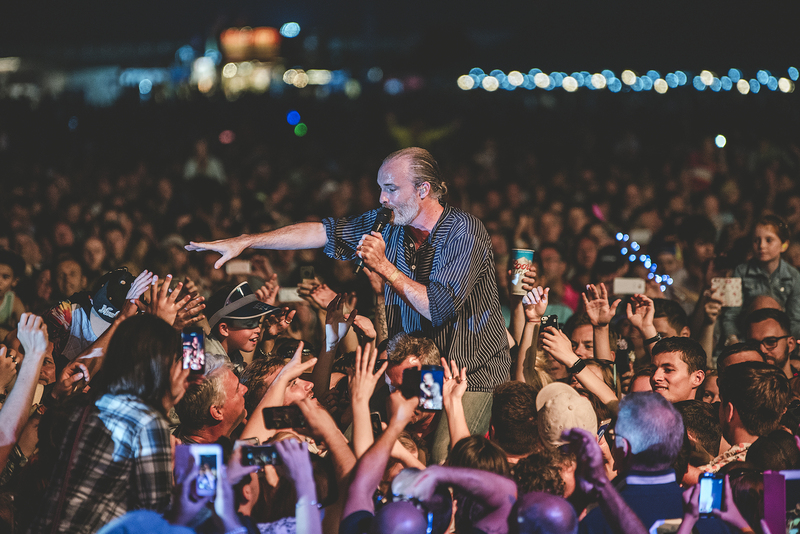 Victorious Festival prides itself on it’s Portsmouth roots and so the setting of the festival continues to stun attendees as it is just a stones throw from the sea so you can sit back, relax and soak up the sea breeze at the same time as enjoying artists performances. While, Portsmouth landmarks such as the spinnaker tower add to the atmosphere as it joins in the lighting of the sky alongside the main stage lights. 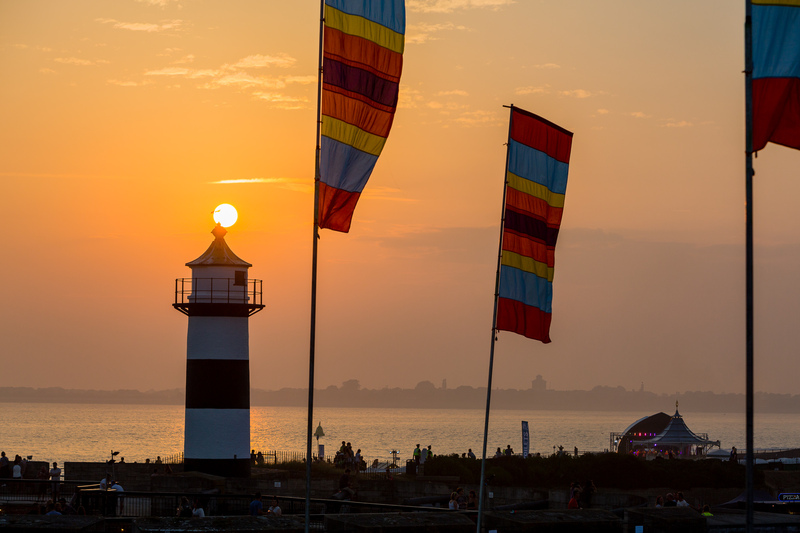 The historic Southsea Castle also plays a prominent part in the festival fun with a champagne bar throughout the weekend with Dj’s delighting drinkers as they fill themselves with fizz. The Brand new area, the World Music Village made a mark on festival go-ers as a firm favourite thanks to its unique atmosphere. There you could see, taste and hear your way across the globe. Once again, Victorious Festival proved that family and value for money remains at the focus of the festival as the Kids Arena remains to be one of the most popular areas with all entertainment and activities included in the ticket price. The Kids Arena stage had huge eager audiences of children throughout the day watching and joining in the fun with familiar family favourites. The arrival of Happy’s Circus to this year’s festival added a touch of magic to the Kids Arena with traditional circus shows throughout the day. From building a sandcastle at the Beach, learning to play an instrument at the Ready to Rock School, showing off some moves at Ickle Bambino Baby Raves, going on a Space adventure with the New Theatre Royal, Learning about astronomy with the University of Portsmouth or going back in time with the Mary Rose Museum Zone there was plenty of fun for all the family. Drawing the festival to a close, Annie Mac made the most of her last festival of the season with hit after hit, as she brought a taste of Ibiza to Portsmouth for the weekend. Meanwhile Manic Street Preachers proved their rock royalty status and what is certain to be a long reign with hugely dedicated crowds singing along to every word throughout their set. Set for a sell out, we can expect even more excitement on the second day of the festival with huge headline performances from Noel Gallagher’s High Flying Birds, Mark Ronson, Echo & The Bunnymen, Wolfmother, Ash and more. 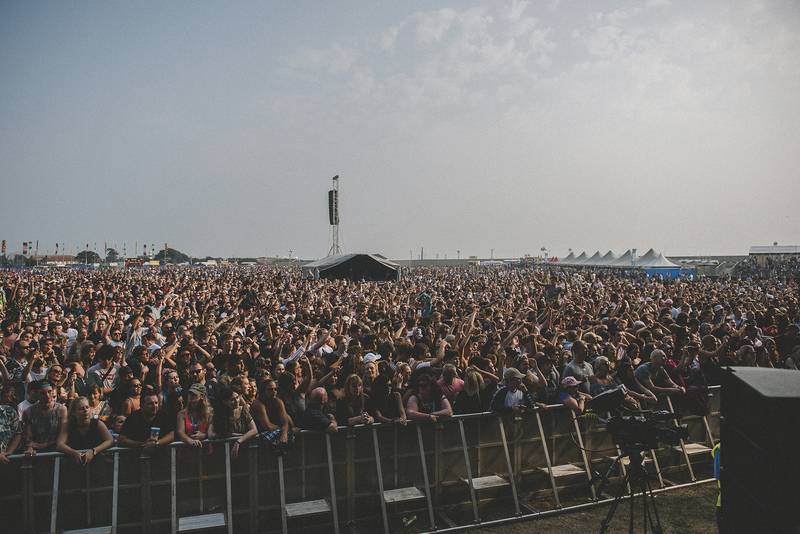 Limited tickets remaining at www.victoriousfestival.co.uk for just £35 a day.